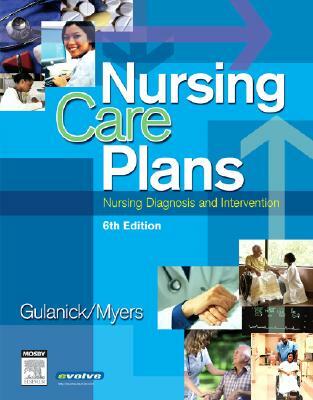 Nursing Diagnosis and Intervention. This book has soft covers. Ex-library, With usual stamps and markings, In fair condition, suitable as a study copy., 2450grams, ISBN: 9780815124719. This is an ex-library book and may have the usual library/used-book markings inside. This book has soft covers. In good all round condition., 2450grams, ISBN: 0323039545.
i love this book. it makes writing my care plans so easy.